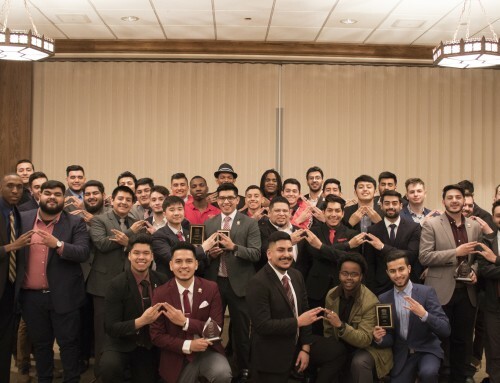 Omega Delta Phi Fraternity, Inc. unveiled their colony at Texas Christian University with the presentation of their founding line last Friday January 20th. The expansion efforts of the fraternity at TCU came full circle with the activation of the founding line. The TCU founding line consists of Anthony Hernandez, Bryan Williams, Quan Liu, Richard Pescrillo, Carlos Quintana, Gilberto Vasquez, and Jose Trejo. Hernandez stated that he felt ODPhi resonated with them as interests when looking for what organization to establish at TCU because it presented an opportunity to be a part of something truly diverse. Increasing diversity was a big factor for the founders as they took on the challenge of establishing the second culturally based fraternity at Texas Christian University. The founders look forward to living up the fraternity’s mantra of “one culture, any race” by embracing men of all backgrounds and lifestyles. The TCU Colony already has service efforts lined up in the Fort Worth community in their first full fledged semester as actives. 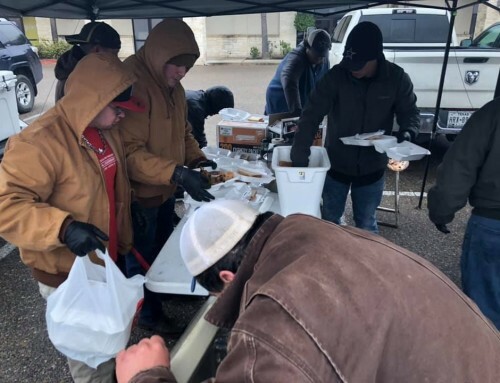 They plan to partner up with the local Court Appointed Special Advocates (CASA) chapter, HOPE Farm, and plan to carry out varied service projects with other organizations such as Catholic Charities of Fort Worth and the YMCA. 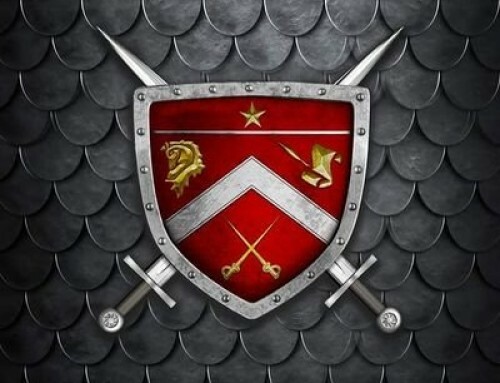 The colony has pledged to carry out at minimum 35 service hours per member for Spring 2012. 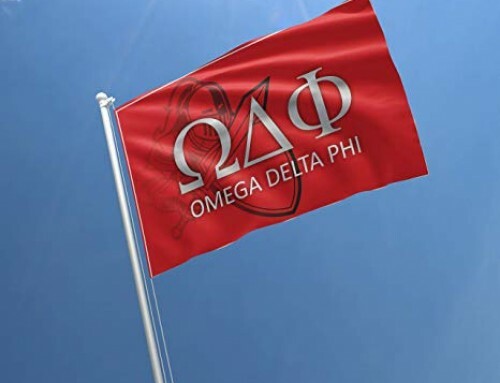 Ultimately, the support and constant feedback from members from surrounding chapters are what convinced the founding line that Omega Delta Phi was the organization they wanted to bring to TCU’s campus. This support along with the ideals and the fraternity’s commitment to being of service to its communities set the idea in stone. 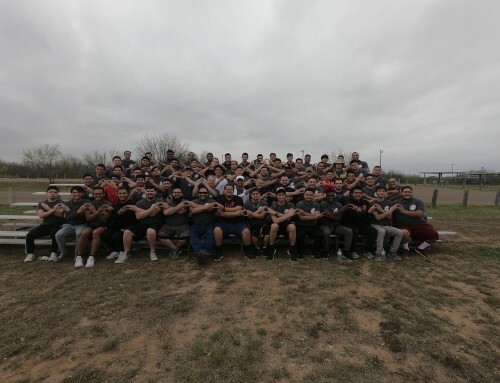 “Every brother we met before our process seemed genuinely interested in fulfilling the goals of the fraternity and was incredibly supportive of our becoming a colony here at TCU” Hernandez said. North Texas Region RMDC Joseph Ortiz, a brother from the Alpha Alpha chapter at Northwestern University and a current graduate student at Sigma Chapter located at SMU led the seven men through their prospective member period. The TCU Colony will join the Multicultural Greek Council this spring and will begin operations as an entity this semester as well. Photography courtesy of brothers Gaius George and Andrew Corrales.